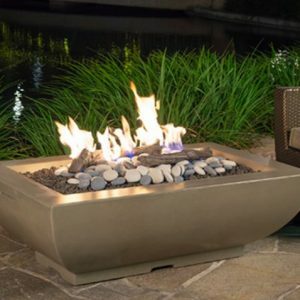 The modern, minimalist design of the Marseille Gas Fire Bowl – 48″ makes it the perfect fire bowl for any situation. 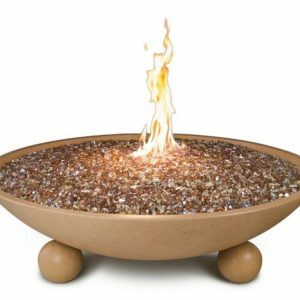 The large opening and very thin rim make this piece look like a sea of glass and fire. 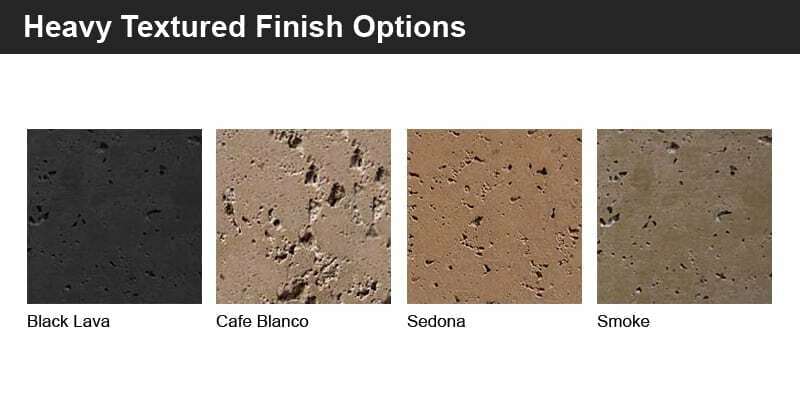 Gather around the fire and share a few drinks with friends. 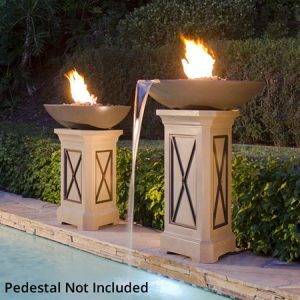 The Marseille Gas Fire Bowl – 48″ is handcrafted from glass-fiber reinforced concrete and comes with a stainless steel burner, hose, and regulator. 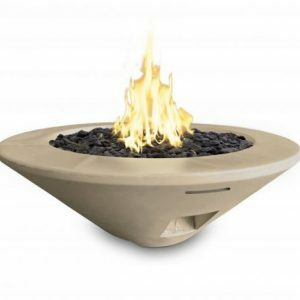 This fire bowl is also available with the All Weather Electronic Ignition System (AWEIS). 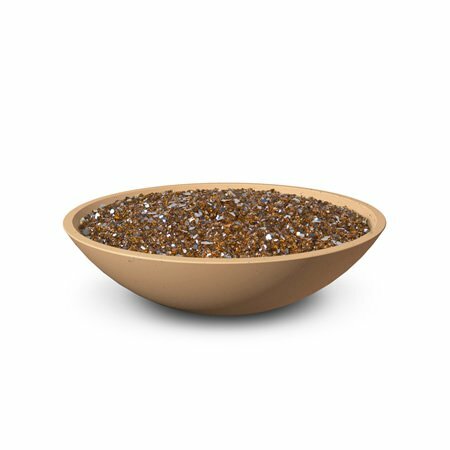 Call (480-609-8855) or stop by today to discuss your needs and we will be happy to assist you with the perfect Fire Bowl for your home.